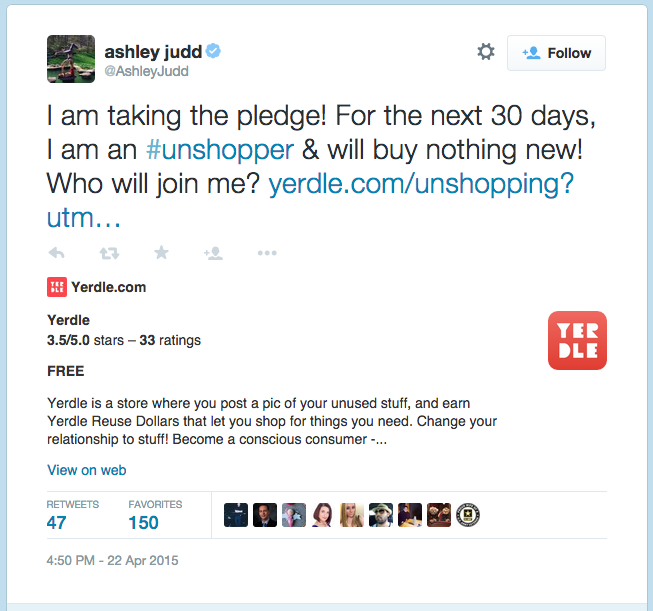 The Brief: For sharing marketplace Yerdle, we created an Earth Day campaign that encouraged consumers to not buy anything new for 30 days, The Unshopping Challenge. The Work: We started by naming the initiative: The Unshopping Challenge. Then we created both an animated video and a live action campaign, along with landing pages and lots of social assets. 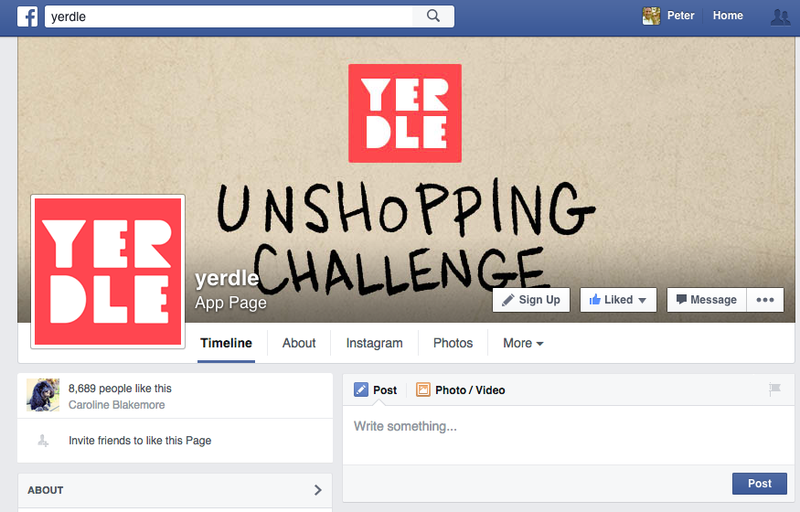 We worked collaboratively with Yerdle co-founder Adam Werbach and his in-house team to optimize engagement & conversion across Facebook, Youtube, and email channels. Plus, who doesn't love some fun animation? The Results: In the first week, we hit our target of signing up 1,000 people to take the Unshopping Challenge. On top of that, the campaign generated significant month-over-month increases in transactions on the Yerdle platform.